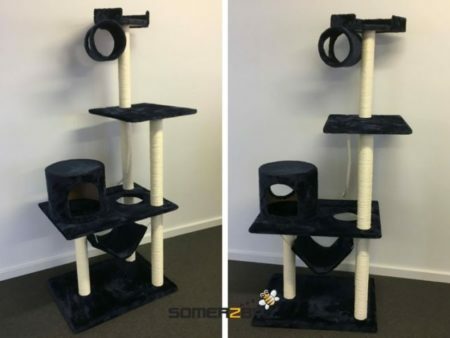 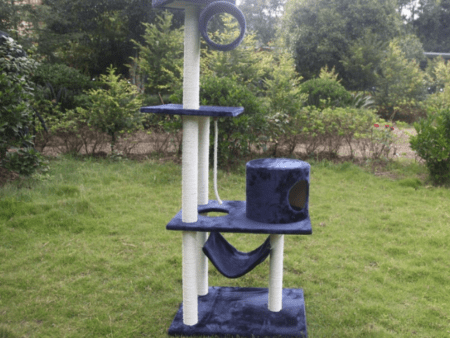 The Somerzby Cabana Cat House is our brand new improved design, free standing cat enclosure featuring our stylish charcoal trim. 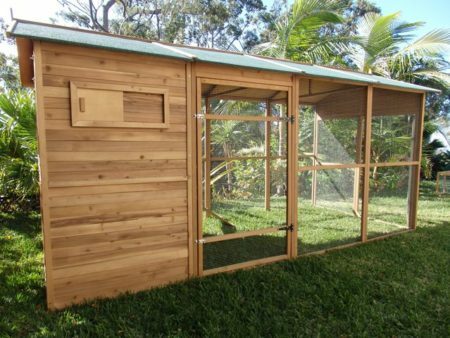 The Cabana is luxury living with large spacious interior with a 2.7 metre long run. 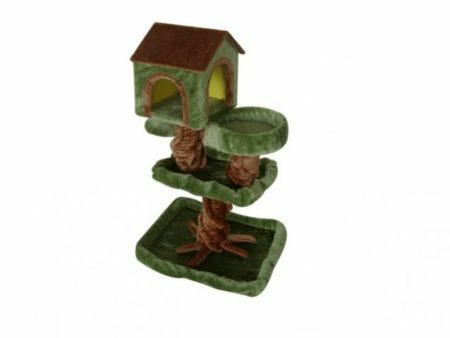 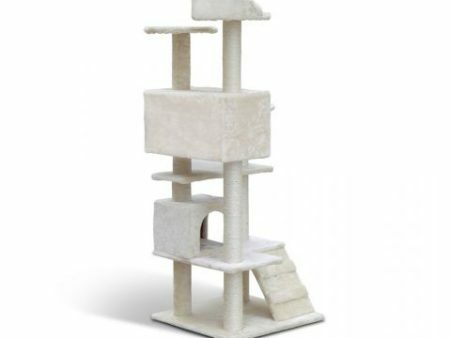 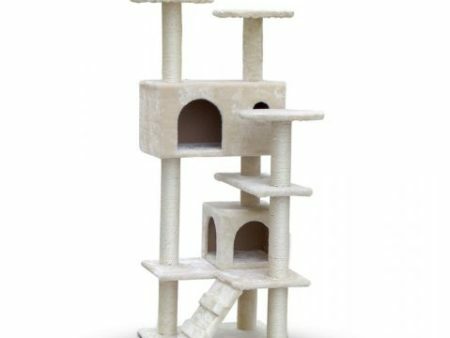 Want the best, most spacious, luxurious and comfortable house for your kitty cat? 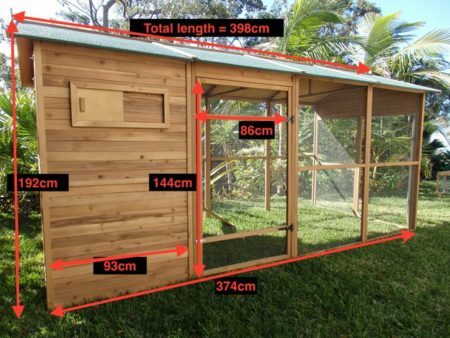 The Cabana is luxury living with large spacious interior with a 2.7 metre long run. 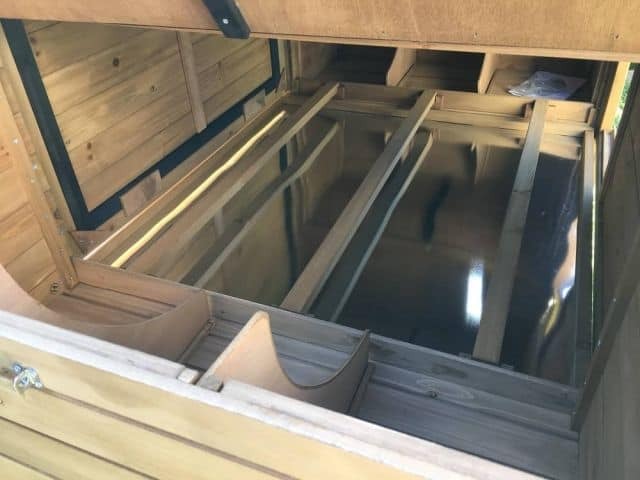 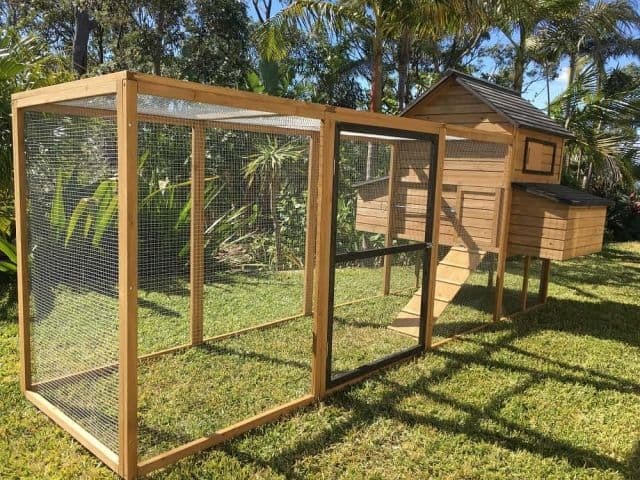 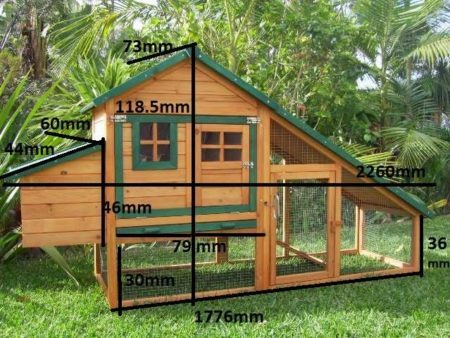 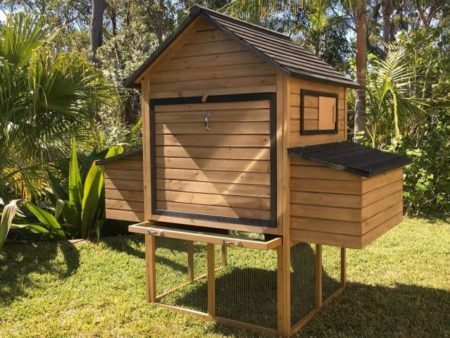 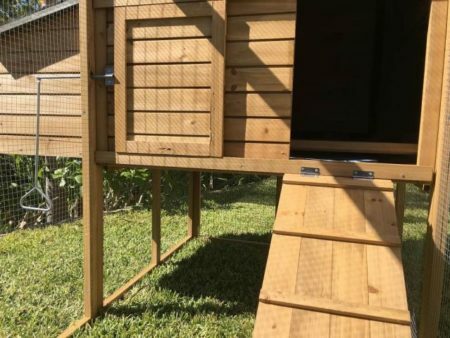 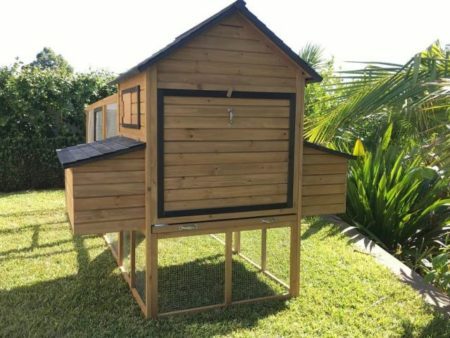 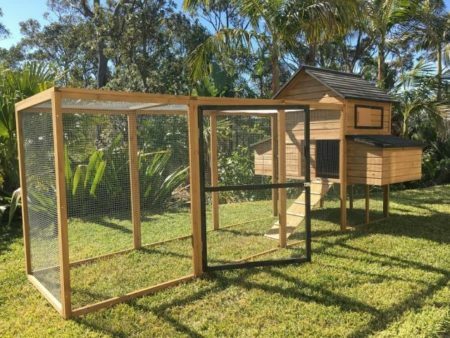 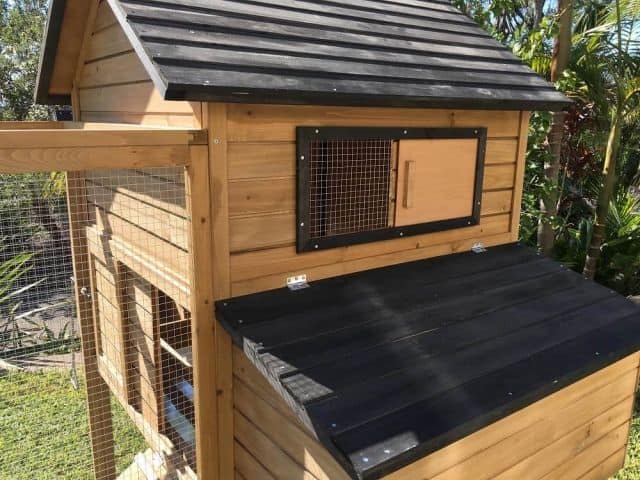 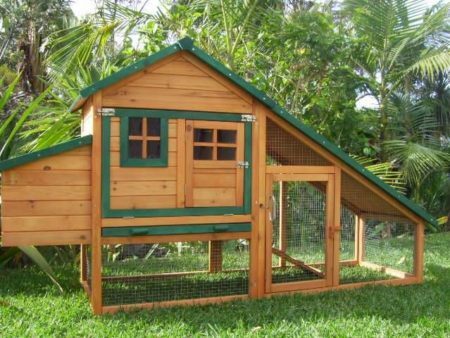 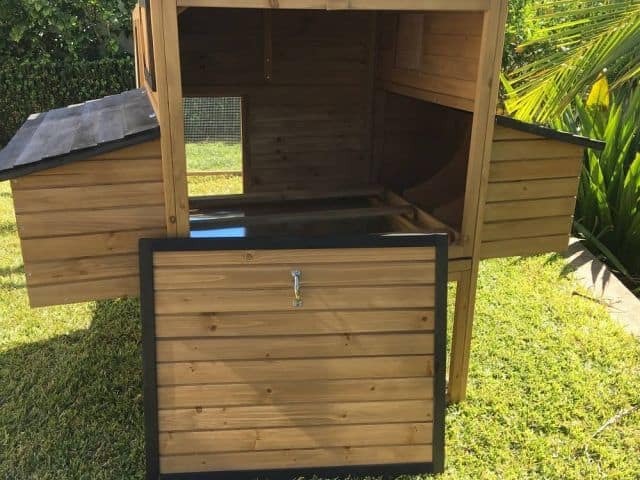 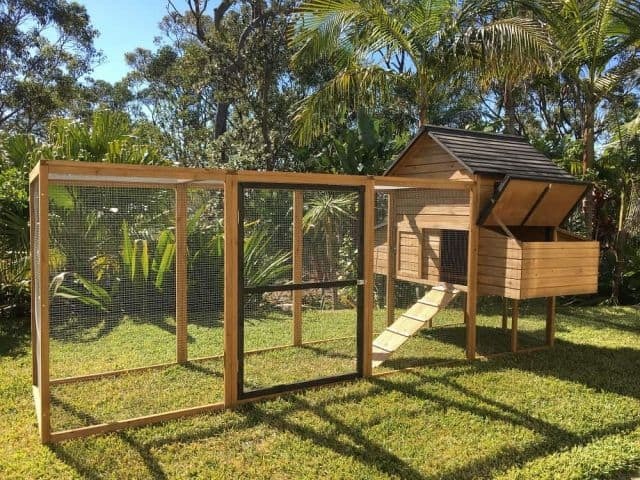 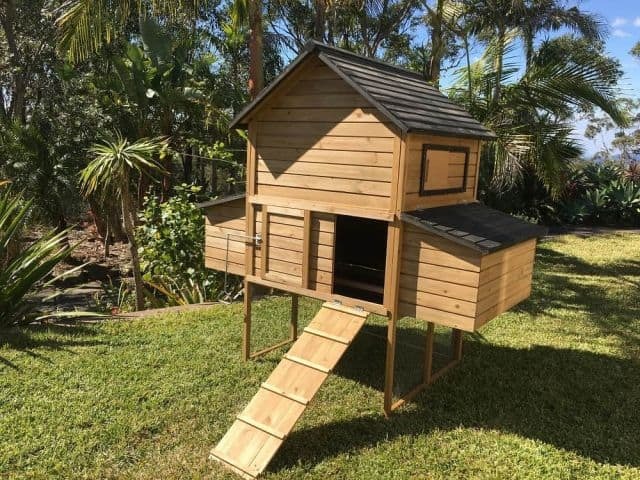 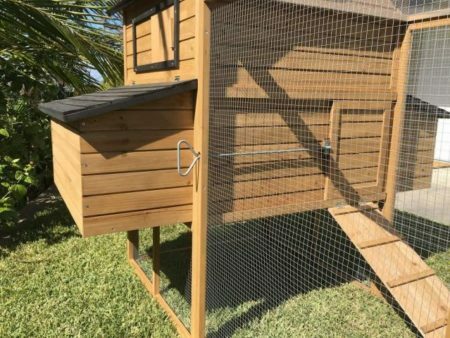 It’s the ultimate outdoor accommodation for your cats, with a large side door that provides easy walk-in access to the enclosure. 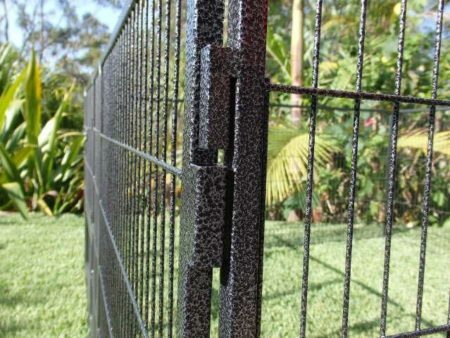 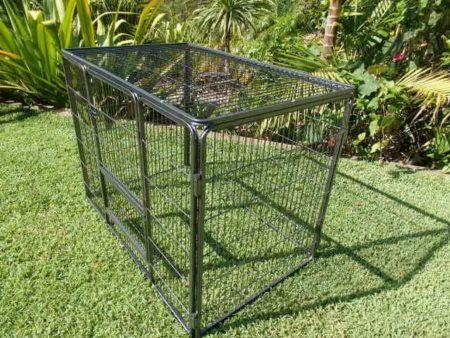 It features a Galvanised wire mesh so you can rest assured that your cats will be safe from predators. 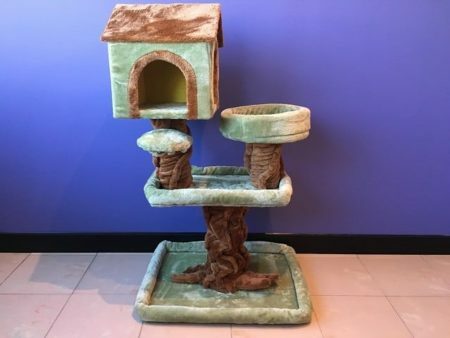 It includes a ramp to the cat cave.